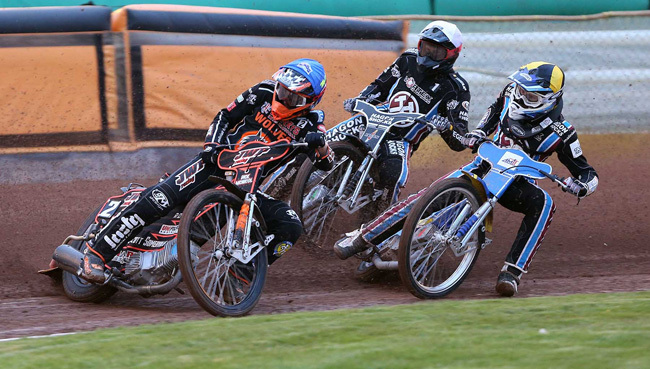 WOLVERHAMPTON kicked off their 2016 home campaign with a stunning 54-38 victory over Lakeside. 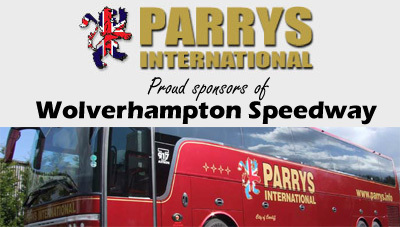 The result ensured the Parrys International Wolves made it three out of three in the Elite League as they built on their away wins at Coventry and Swindon in impressive style. 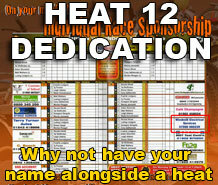 The hosts provided 12 of the 15 race winners and registered six heat maximums on another solid showing from the Monmore men. 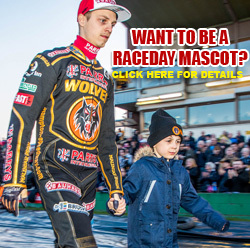 It was a win that moved Wolves up to second place in the league table and promoter Chris Van Straaten was delighted with his side's performance. "It was a really entertaining meeting overall and credit to Lakeside for pushing us hard at times," he said. "Things got a little bit nervy mid-meeting as they clawed it back to four-points but a super strong start and finish saw us over the line. "We showed once again we have plenty of strength in depth and our riders deserved that result in the end. "It's really pleasing to have made the start that we have. Our early performances suggest we have built the team the right way and long may it continue." Australian ace Sam Masters bagged a stunning paid maximum on his home debut as he made a dream start to life at Monmore. Freddie Lindgren was only denied a paid maximum himself after a mistake in heat 11 on an otherwise faultless night for the Swedish star. Joonas Kylmakorpi was another rider who impressed on his home debut while Mikkel Bech, Jacob Thorssell and reserve Kyle Howarth all chipped in with seven points apiece on a solid showing from the trio. Max Clegg struggled at reserve but will have taken a lot on board from another big learning curve in the top tier. 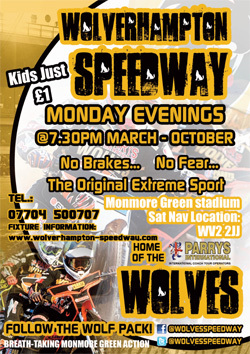 The Wolves now have a fortnight break from action until they host reigning Champions Poole on Monday ,May 2. WOLVERHAMPTON 54: Sam Masters 13+2, Freddie Lindgren 11+1, Joonas Kylmakorpi 8+1, Kyle Howarth 7+2, Mikkel Bech 7+1, Jacob Thorssell 7, Max Clegg 1. LAKESIDE 38: Piotr Swiderski 7+1, Andreas Jonsson 7+1, Lewis Bridger 6+1, Lewis Kerr 5, Edward Kennett 5, Robert Mear 4+3, Kim Nilsson 4+1.